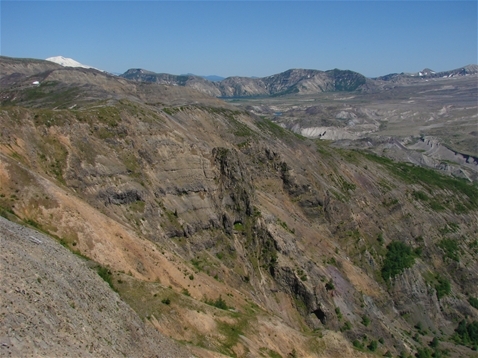 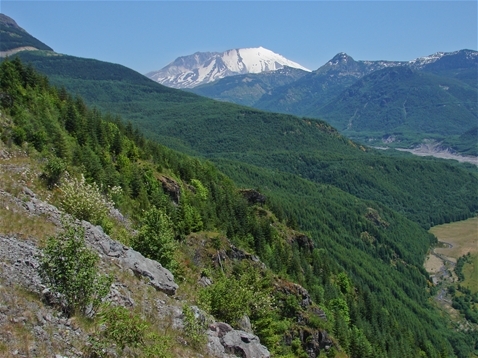 What was once a lush green valley with a towering, snow-capped peak topping it became a barren wasteland in May of 1980 with the famous eruption of Mount St. Helens. 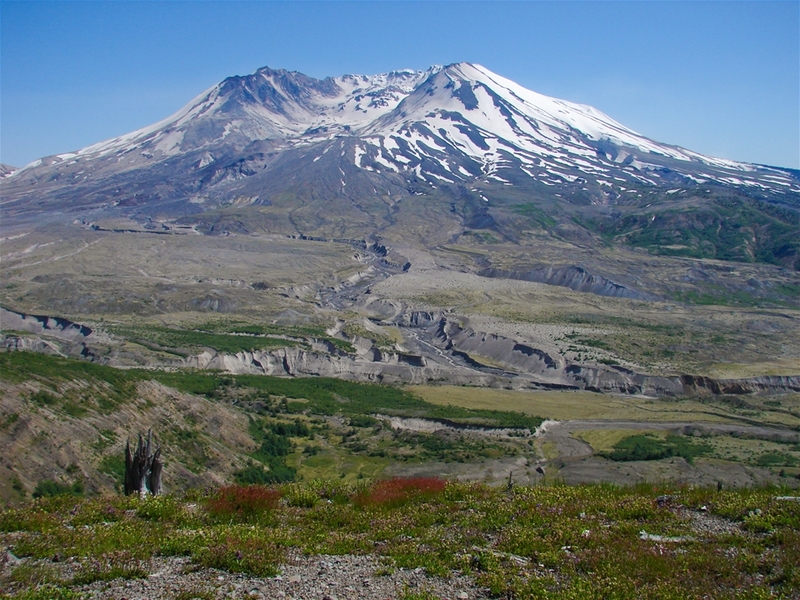 Seen from a distance, it is difficult to image the devastation brought on by this volcano, but up close, it's remarkable. 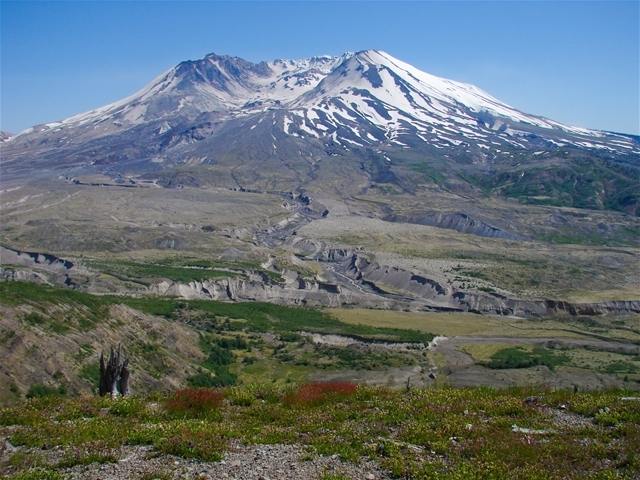 The volcano and surrounding area are preserved as a National Monument today to allow the area to grow back as nature intends with minimal human intervention.